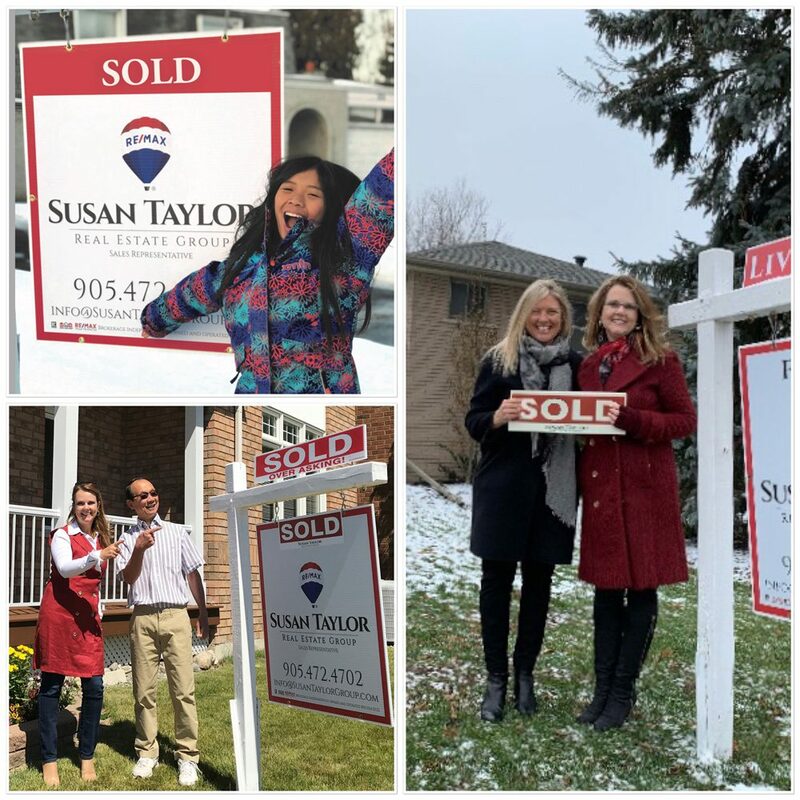 Thanks so much to our clients, friends, and colleagues who have encouraged and supported Susan Taylor Real Estate Group in our first year of operating independently. Yesterday we were recognized for a few of our accomplishments in 2018, but the one that we treasure the most is our leaders presenting us with the Kaizen Cup. In business, kaizen means to be continuously improving all areas of process, efficiency, and quality. We did enjoy success in 2018... but we never stopped looking for ways to do things better! Coming soon to Markham Village!! Lovely 4 level side split home sits on a huge lot. Contact us for more info or to book a private viewing!